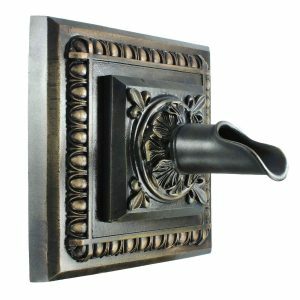 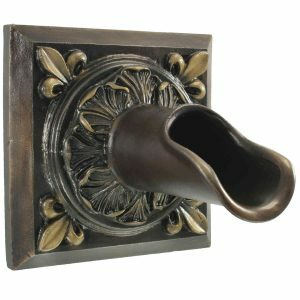 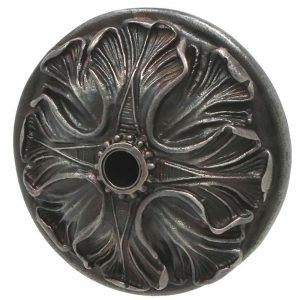 The splendid, classically ornate Oak Leaf Emitter celebrates the style of the Gothic Revival Period. 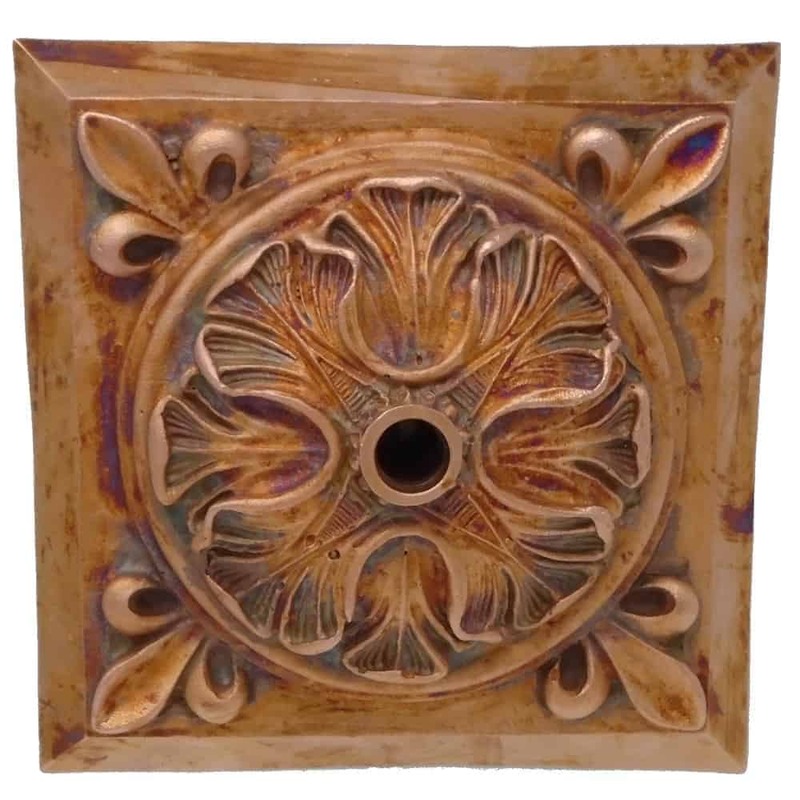 Handcrafted and custom-made in solid cast bronze, the Oak Leaf’s lobed cluster design adds a touch of architectural glamour to your outdoor living and water art display. 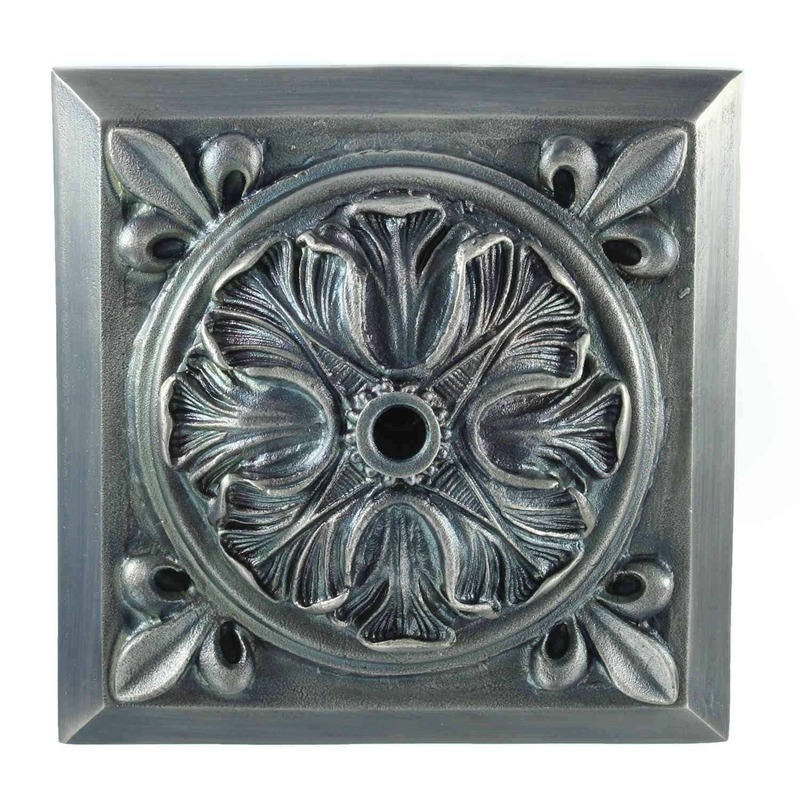 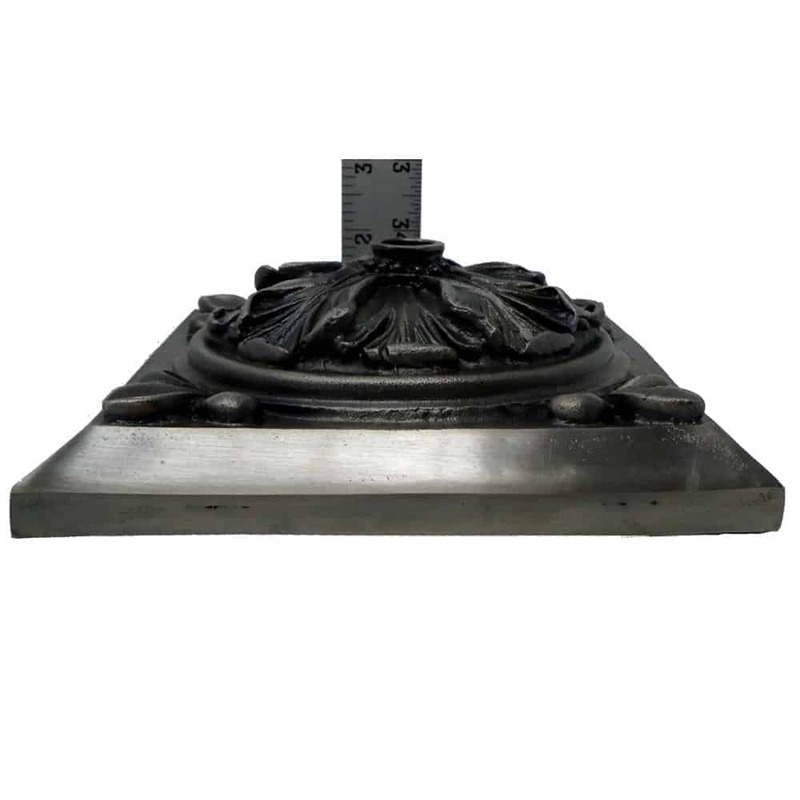 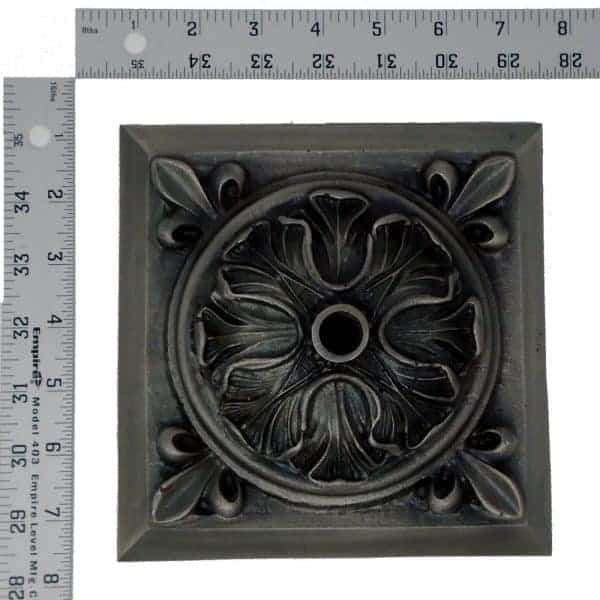 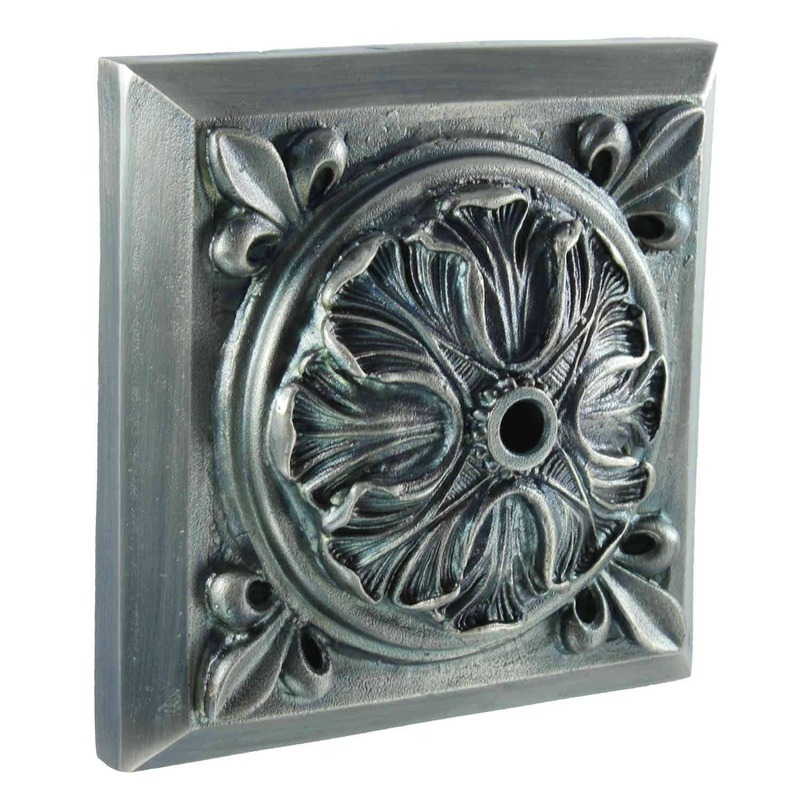 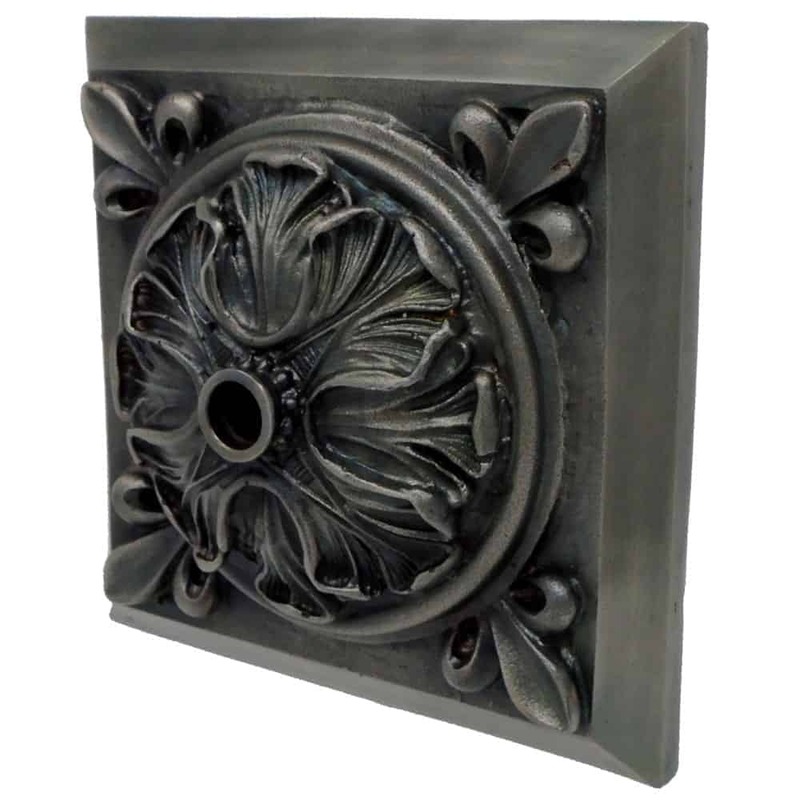 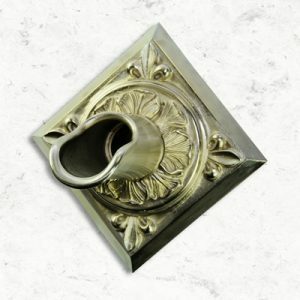 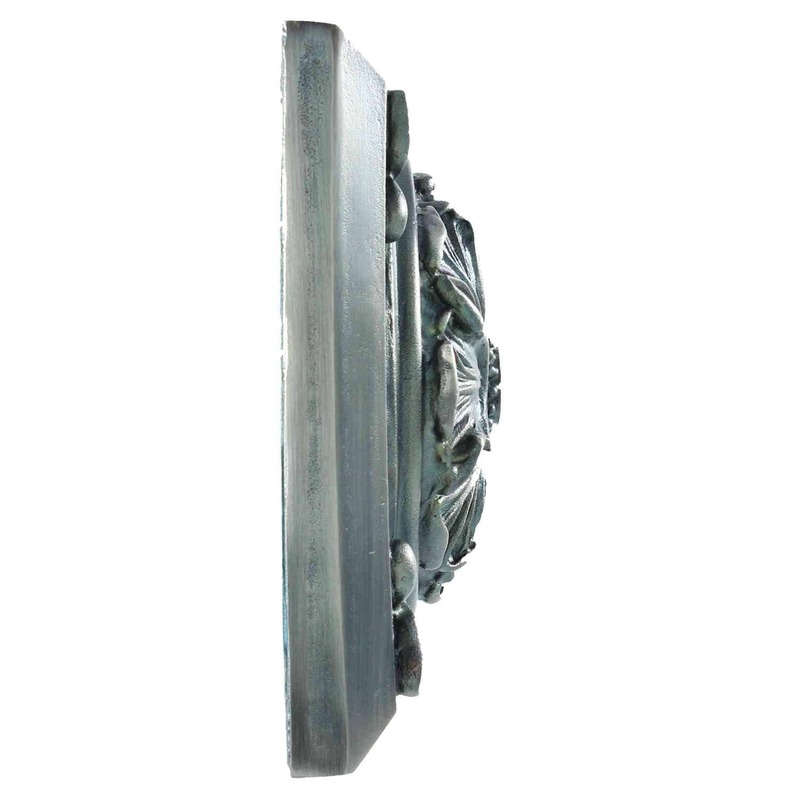 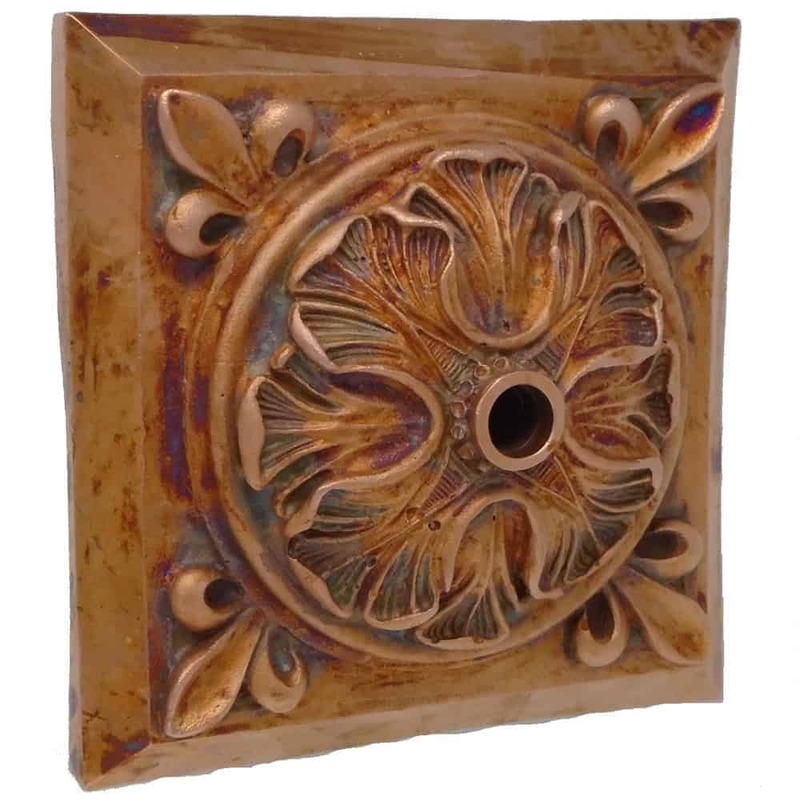 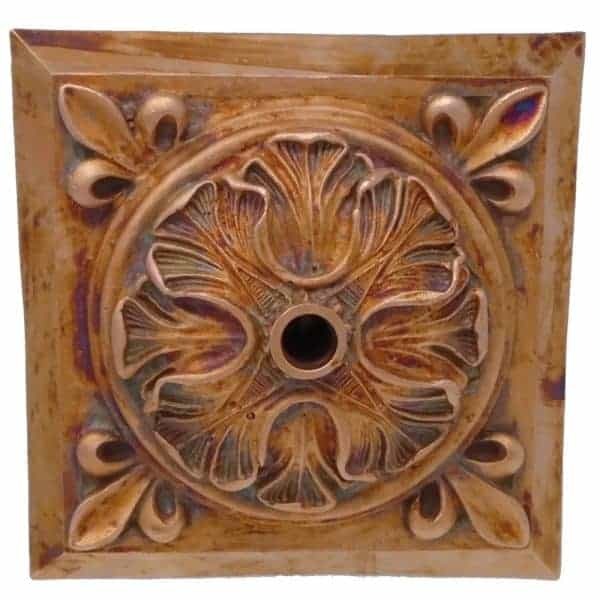 This intricate emitter is sophisticated enough to serve as a breathtaking focal point for ponds, pools or spas and understated enough to enrich a wall fountain, entrance, lobby or a garden wall fountain.